Discovery Science Center is designed to inspire a fascination with science, technology, engineering and math (“STEM”) through interactive “hands-on” exhibits and programs that lay a solid foundation for future interest and achievement. 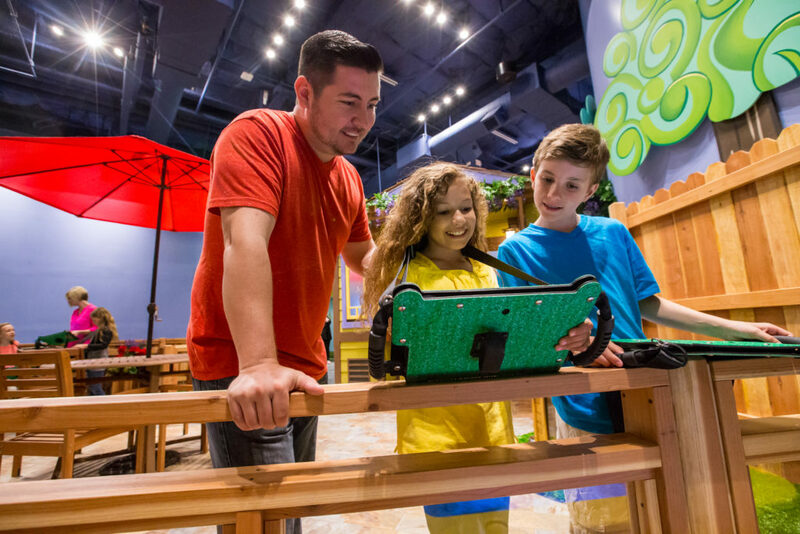 By engaging in children’s natural curiosity, Discovery Science Center’s interactive exhibits support the creation of a growth mindset and a love of learning as well as resilience that is essential for success. 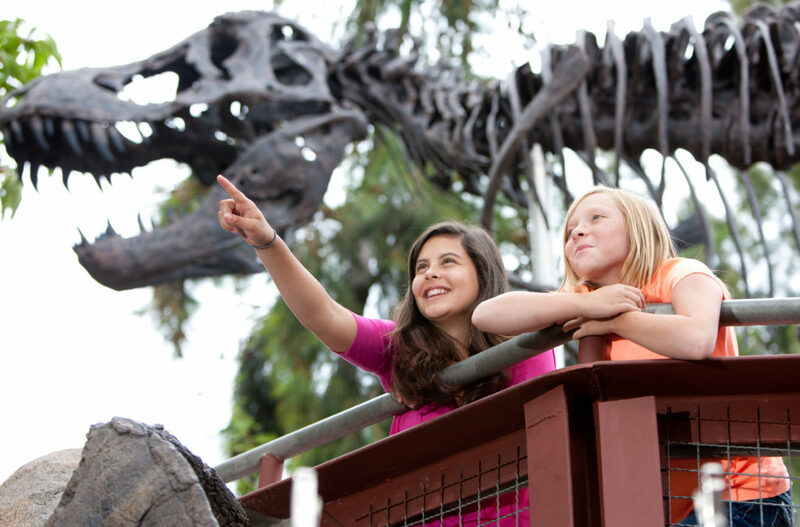 Discovery Science Center Orange County offers more than 100 hands-on exhibits that allows all visitors to learn about scientific concepts by making clouds, climbing mountains, experiencing earthquakes and hurricanes, initiating rocket launches, and more. Discovery Science Center Los Angeles has 58,000 square feet of building that hosts an exciting blend of permanent and traveling exhibits. Both locations are dedicated to their Four Core Initiatives in which serve as pillars that link exhibits, events and educational programs. With the inclusion of the Four Core Initiatives, the Discovery Science Center aims to inspire and educate young minds through science-based activities and exhibits while creating meaningful impact on the communicates they serve. This quarter’s Client Spotlight features California Family Life Center, a nonprofit organization we’ve provided audit and tax services to since 1998. California Family Life Center’s mission is to provide safety, comfort, and healing to children suffering abuse and abandonment; to teach love and trust; to instill self-esteem, values, and hope for the future – and in so doing, assist children trapped in hopelessness and despair become compassionate and contributing members of the community. 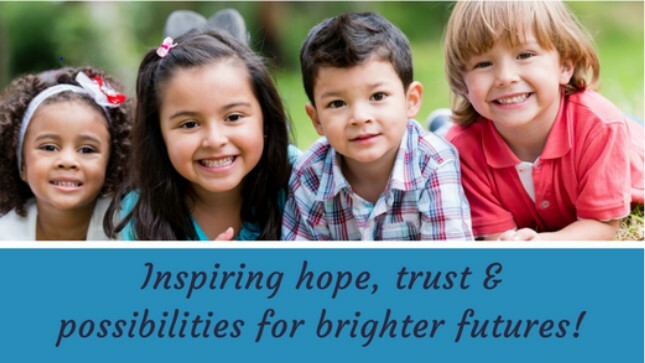 Established in 1982, California Family Life Center’s (CFLC) beginnings were rooted in providing family counseling services to at-risk children and youth. A generation later, their services have expanded to provide Foster Families, Youth Homes, Job Education Centers, Kinship Support, and Chaplaincy. The children often arrive with emotional and behavioral issues due to past traumas. CFLC allows time and opportunities for healing through a residential treatment program that utilizes the ‘Power of a Normal Environment,’ counseling, education, and development of independent living skills. Caring staff members ‘parent’ the youth through the daily routine of chores, meals, education, fieldtrips, gardening, and care for pets and livestock. Opportunities for job search, college enrollment, and independent living skills are offered to provide the youth with stepping stones to a brighter future. This month’s Client Spotlight features The Living Desert, a nonprofit organization we’ve provided audit and tax services to since 2013. Jeff Ball, Davis Farr Managaer, visits Clyde at The Living Desert. 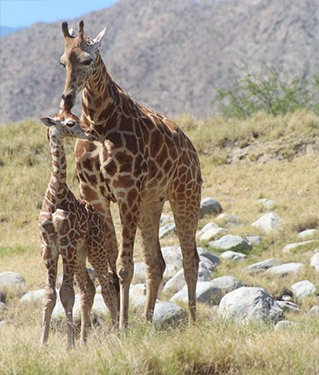 The Living Desert, located in Palm Desert, California, was established in 1970 by several trustees of the Palm Springs Desert Museum who foresaw the impact that resort development would have on their local desert ecosystem. This foresight led to an interpretive nature trail and preserve. 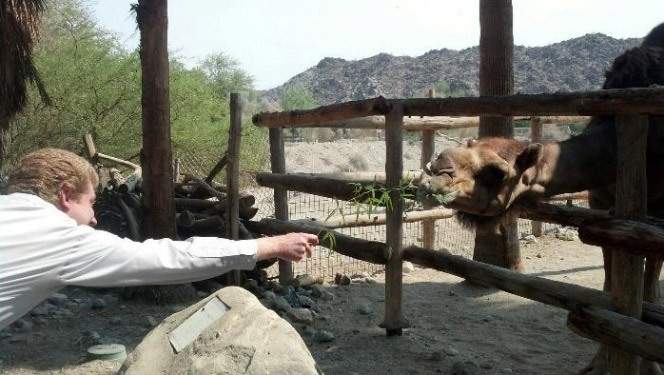 The Living Desert is a 1,200-acre facility that specializes in the plants and animals found throughout the deserts of the world. Many exotic and endangered species can be seen in natural surroundings such as bighorn sheep, oryx, cheetahs, wolves, striped hyenas, thick-billed parrots, leopards and golden eagles. The botanical gardens represent over 1,500 species, indigenous to the arid areas of North America and Africa. 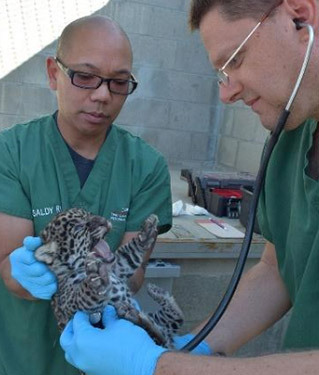 A state-of-the-art wildlife hospital allows visitors to interact with the staff while procedures are being performed on animals. A children’s discovery center and desert play park, live animals shows, endangered specials carousel, G-scale garden railroad, and may other features can be found in the unique zoo which sits in the middle of the Coachella Valley.